UNIOSUN 2017/2018 UTME/Direct Entry Final Admission List PDF. 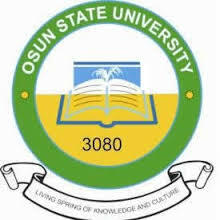 Osun State University (UNIOSUN) has released he Final UTME and Direct Entry Admission lists for 2017/2018 Academic Session into various degree programmes. If you participated or you know anyone who participated in the Admission screening exercise, please kindly inform them to go and check their admission status via the Undergraduate Admissions portal. Click on the "Sign In" Button and proceed to confirm your admision status. NOTE: All admitted candidates are hereby directed to pay the sum of forty thousand naira (N40, 000.00) only as UNIOSUN Acceptance Fees for the Provisional Admission offered. UNIOSUN Pre-Degree Results/Admission List 2017/2018. 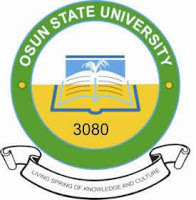 The management of Osun State University wishes to inform all candidates who applied for admission into the institution that the Pre-Degree results and admission list for 2017/2018 academic session has been released.. Candidates are to follow the procedures below to check their results and admission list. 3. Click on sign in to access your UNIOSUN pre-degree result and admission status. Osun State University management today released the approved academic calendar for 2017/2018 academic session and also advice the students of the institution to endeavor to check it. Tuesday, 12th December - College Board of Agriculture, Education, Health Sciences and Law. Now that you have seen the UNIOSUN 2017/2018 Academic Calender, please endavour to share this great piece of information with others by using the share button. 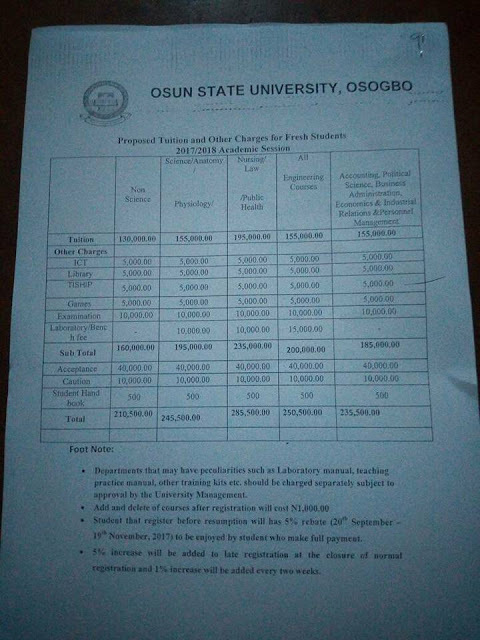 UNIOSUN fresh and stale undergraduate students school fees has been released by the school authority. 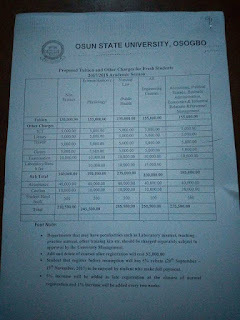 Kindly click on the image below to view image of UNIOSUN school fee breakdown. All students of Ipetu-Ijesa Campus of Osun State University has been ordered to proceed on one-week break with effect from today, Tuesday, May 23, 2017. This order was made by Osun State University Vice-Chancellor. and brutalization of our staff and students by the men of the Nigerian Air Force Safety Institute, Ipetu-Ijesa. While the university is working hard to curtail the crises, we call on all stakeholders to maintain peace. Students are expected back on campus on Wednesday 31st May, 2017.